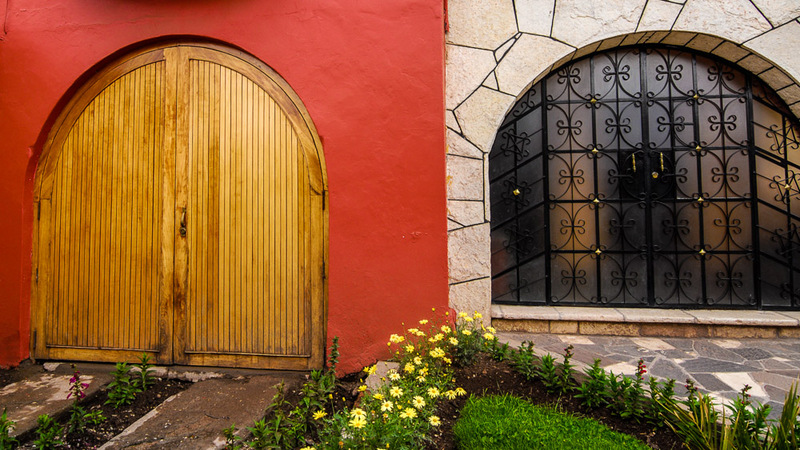 I like this one, I love foreign windows and doors. are you going to open house Chicago? looks like some beautiful architectural stuff in there!